Sturdy and good looking! Carefully constructed & well-made writing bandolier. Love the birch too. 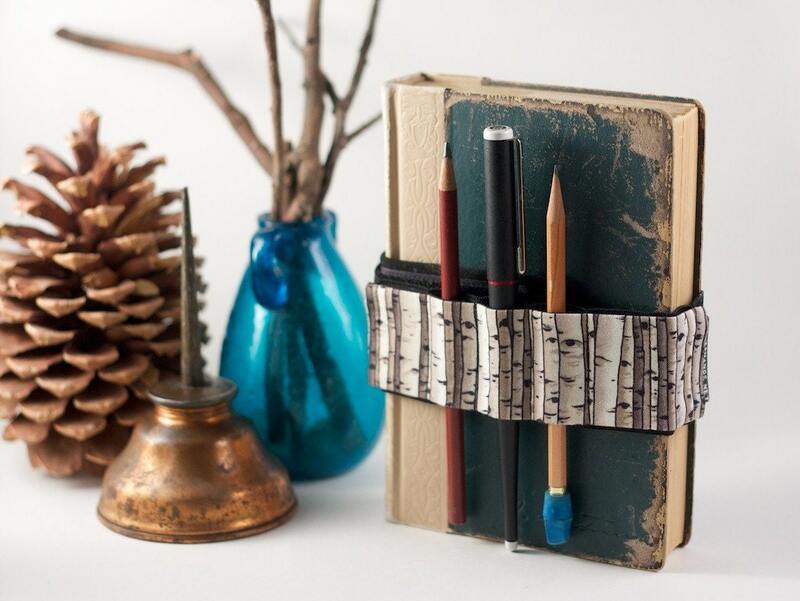 These adjustable birch trees bandoliers are simply PERFECT for my journals, and they were quickly shipped! I love this seller! What an ingenious idea!